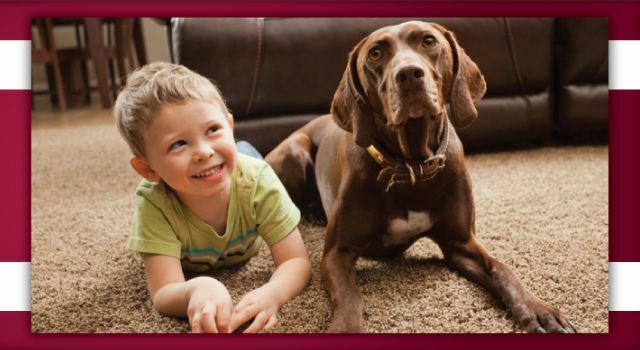 Revive the look and feel of your carpet with Riverside Carpet & Upholstery Cleaning. We offer cleaning services for carpets, furniture, furnaces, vents, and air ducts. 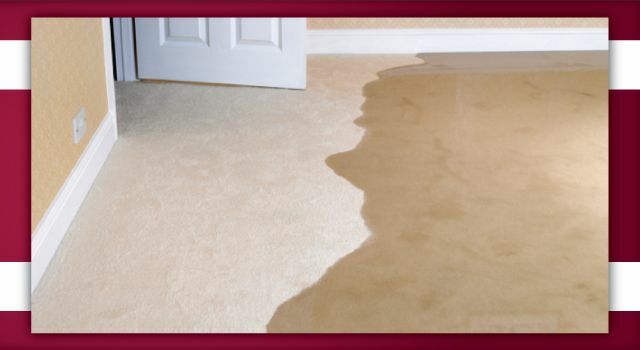 Located in Kamloops, we offer 24/7 emergency flood clean up. We’re fully insured, bonded, and certified. Removing pet odours, mildew, mould, and stains, our professional cleaning service takes care of the spaces and areas other cleaning crews leave behind. At Riverside Carpet & Upholstery Cleaning, we use environmentally friendly products. Our cleaning solutions are 90% biodegradable or organic. We offer a wider selection of cleaning products so you can choose the one that best fits your carpets and furniture. For those with children or pets, we stock gentler products with little to no harsh chemicals. We also use truck mounted units for a more efficient clean. 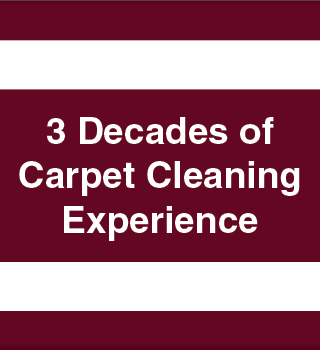 To learn more about the cleaning products we use during our service, call us.